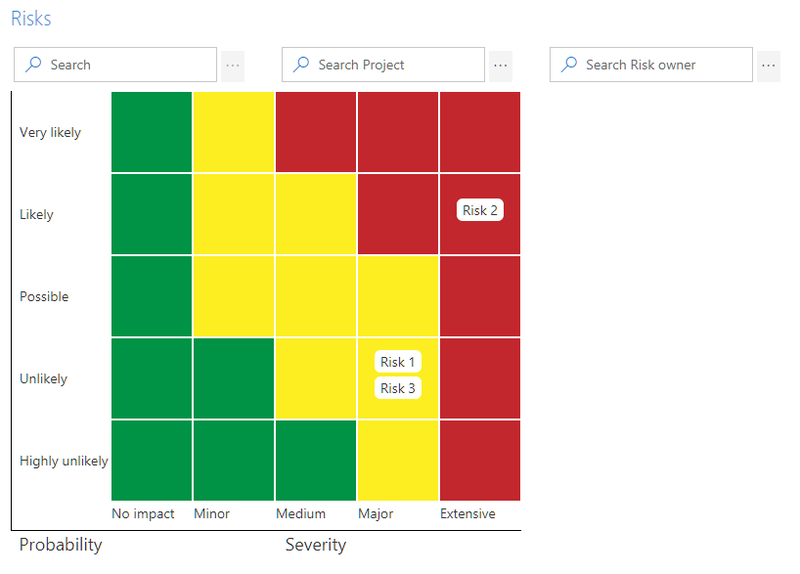 A blog by the KWizCom SharePoint experts! The KWizCom team, led by its VP R&D Shai Petel, utilizes its experience and knowledge to give a unique insight on Microsoft's SharePoint platform - the leading business collaboration platform. 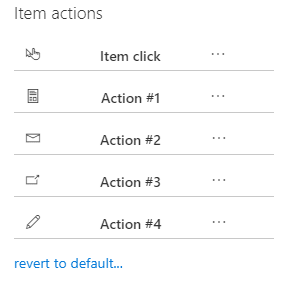 Just had a customer asking how to change the default edit link action icon in the table control of the remote list viewer add-in. This customer asked to have the edit item open in the same page/tab. These customizations and changes are exactly what our product excels in. It is actually very simple to change. In the script editor you can change the icon, tooltip and script that this action runs. Change the script to the following code to open it in a new window. Note: we added the current window as the Source parameter. This will make the edit form redirect back to this current page when the user is done editing the item. You are done. Click outside the dialog to close it. Made a mistake? Want to revert back to default? No worries. 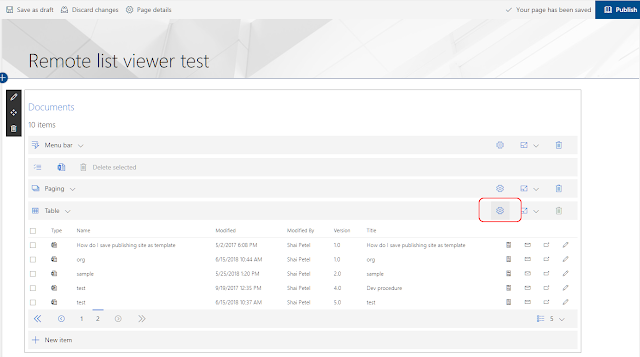 Like all other properties, once you change their default value, a "revert to default..." option appears under the new value, allowing you to revert your changes to go back to defaults quickly. Questions? Suggestions? Feel free to ask here in comments or email our support team. And again... I love this web part so much I have to share another template I made with it. 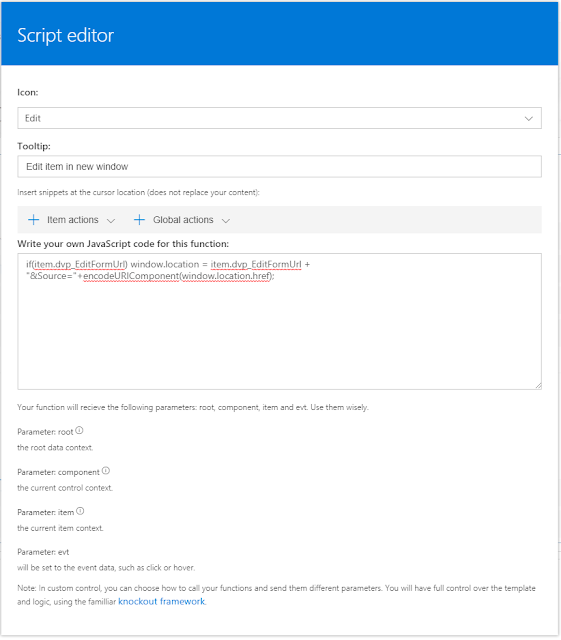 For those who don't know, the data view plus is a versatile web part that connects to various data sources and display the data using several built in controls, plus it allows you to provide your own template for rendering. but more are added all the time. 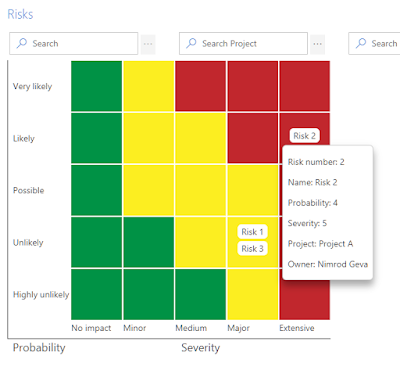 So, I got an ask from our sales team to build a risk matrix sample template to a customer who was interested in this product. Within a couple of hours of work I got this fully working template out to the customer - nothing but HTML and CSS work was needed! You can see the filter control above the chart, and since this chart is built by custom HTML template - you can customize it as much as you want with full control on all rendering! And of course, the data source can be any one of the supported data sources so you have a very flexible, custom tailored solution to fit any requirement your clients may have! I recently wanted to upgrade my SPFx project from 1.4 to 1.5 release. Looks like an npm install -g on windows; skipping installed version. npm WARN ajv-keywords@3.2.0 requires a peer of ajv@^6.0.0 but none is installed. You must install peer dependencies yourself. npm ERR! Failed at the phantomjs-prebuilt@2.1.16 install script. I created a new project using version 1.5 but got the same error. So, next - I removed all packages in my package.json, deleted my node_modules folder and added them back one by one running npm install after each one to see which one was causing this issue. I found the cause for this issue is coming from a dependency of one of the "@microsoft/sp" packages in my dev dependencies... not something I can live without. I still can't be sure what is causing this issue but a bit of googling around I encountered a lot of people had a similar issue a few months or years back. Still, this took an awful lot of time and the upgrade process is still something I fear as I have yet to have a single version upgraded without running into some npm hell like that (or worst) that just took half a day of work to fix. Well, hope this helps someone else save some time! Good luck! Shai Petel, KWizCom Corporation.. Watermark theme. Powered by Blogger.